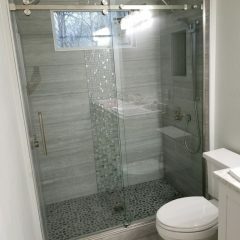 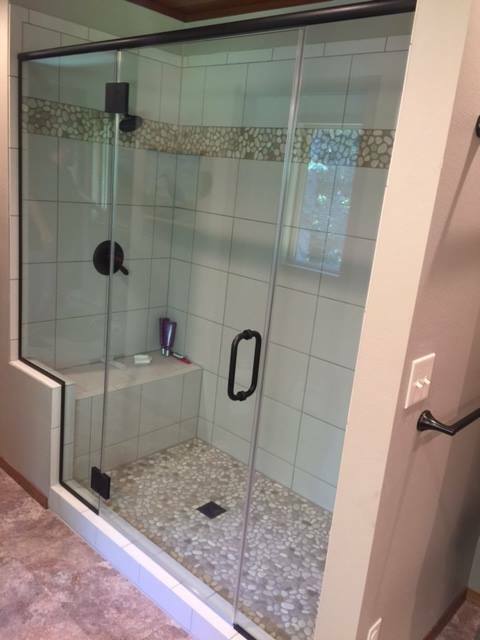 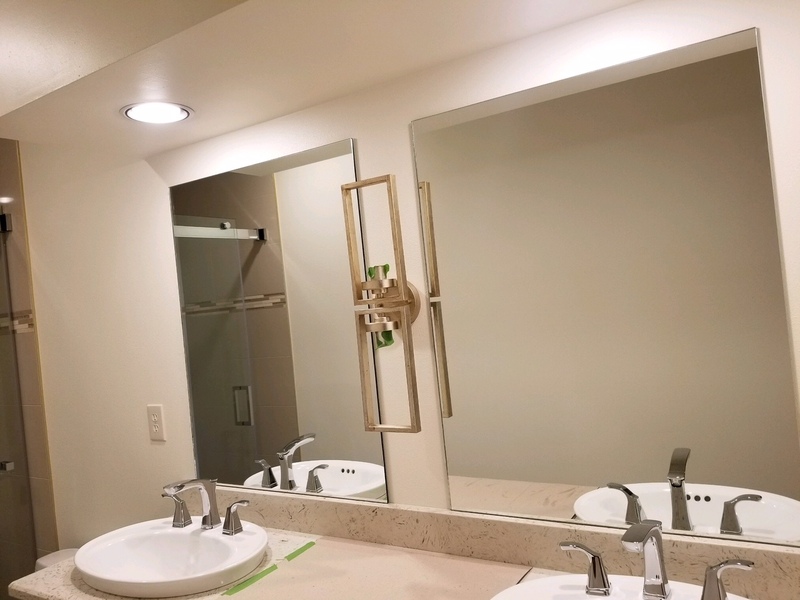 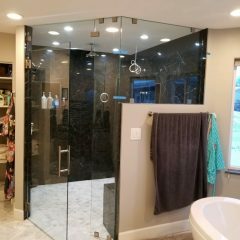 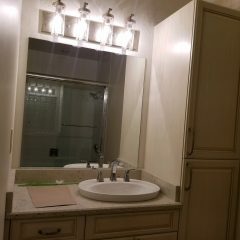 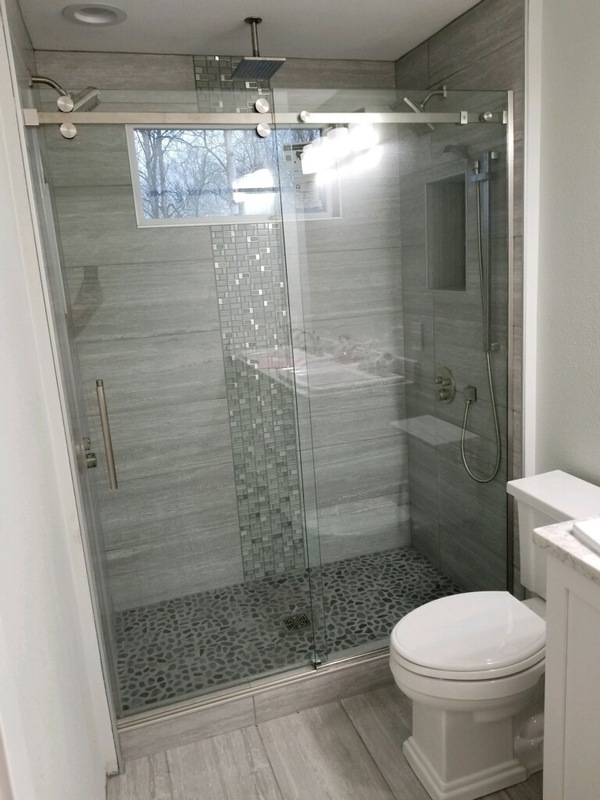 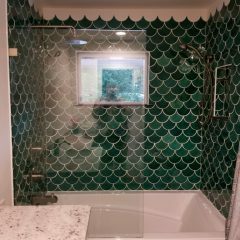 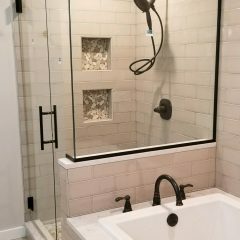 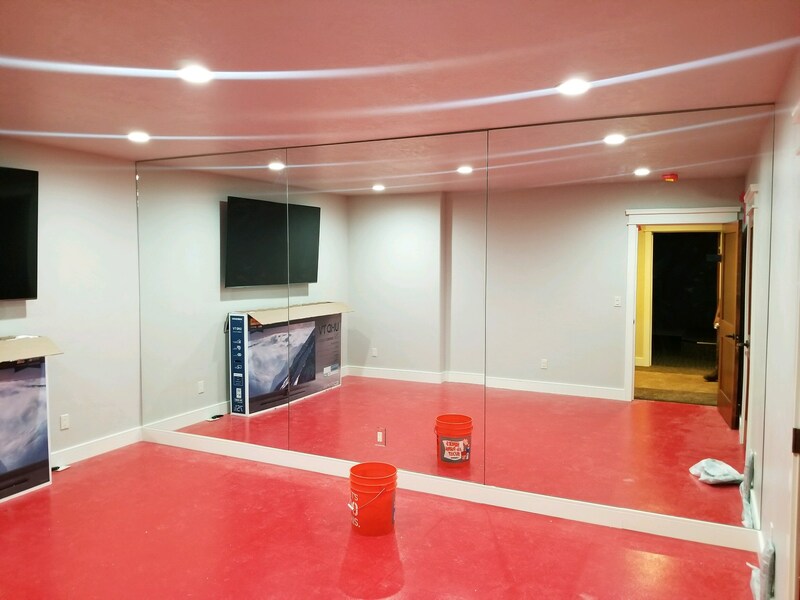 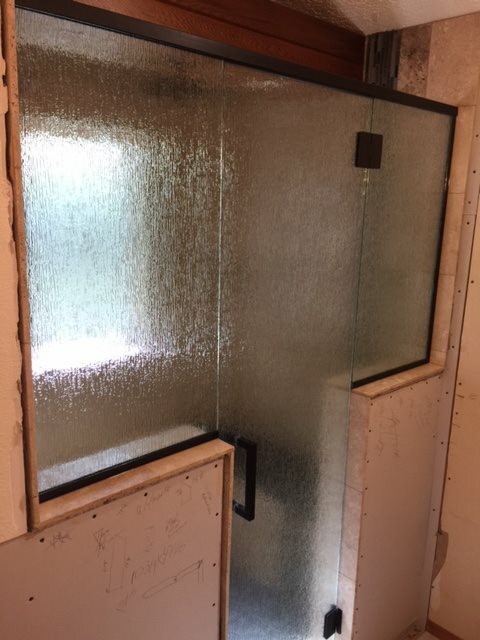 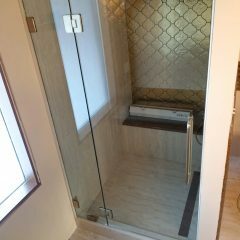 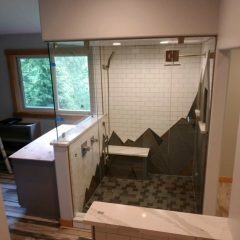 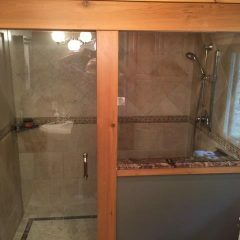 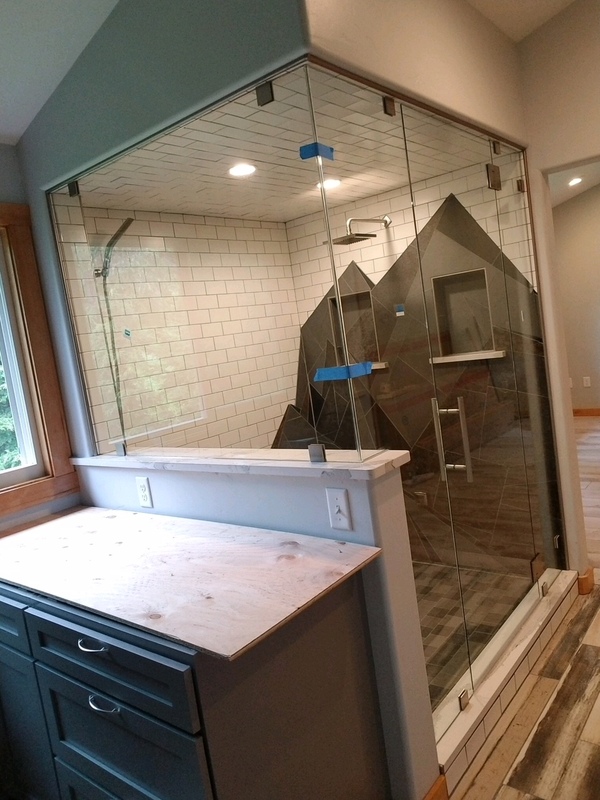 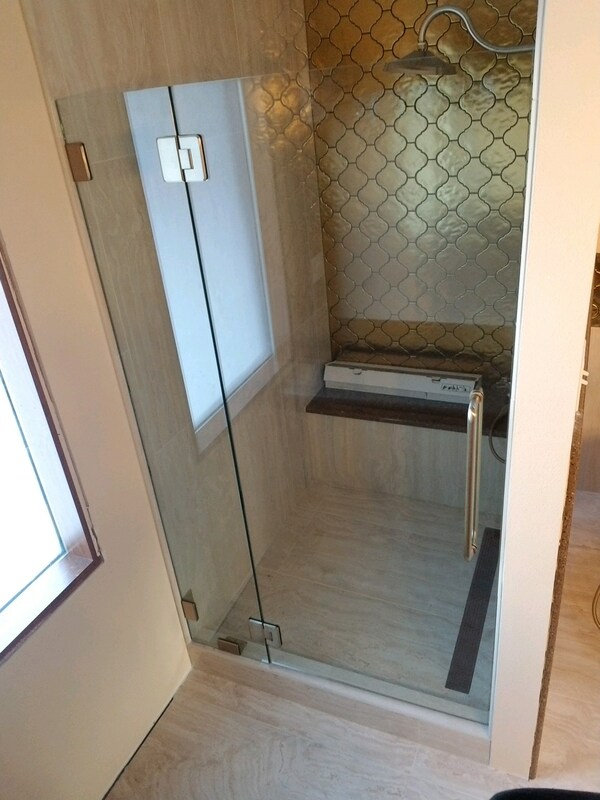 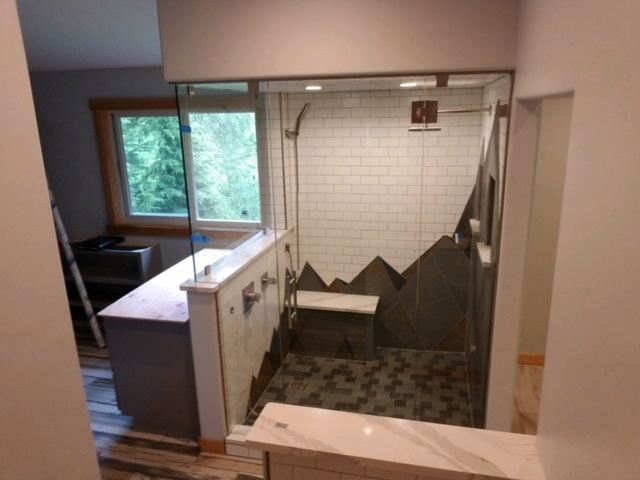 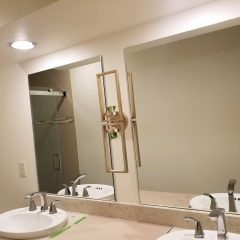 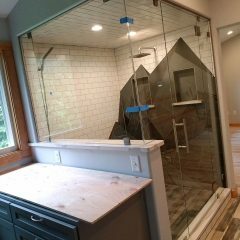 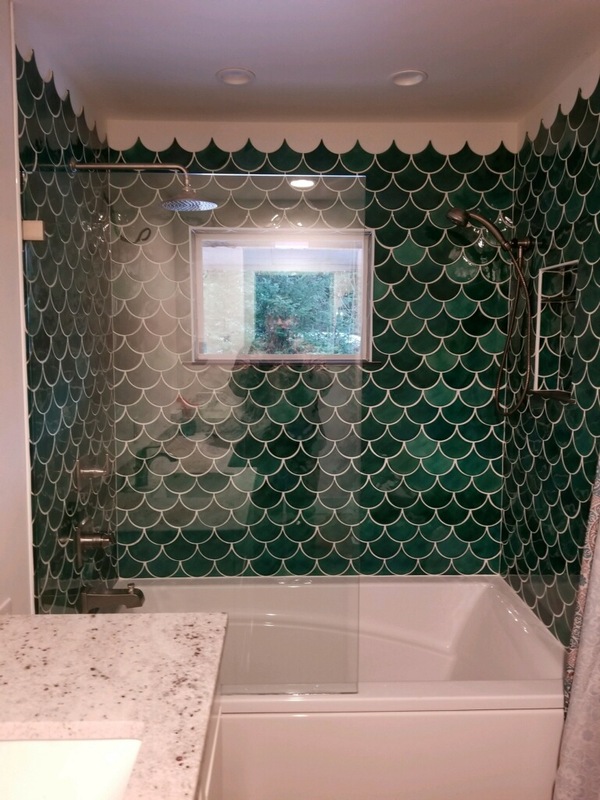 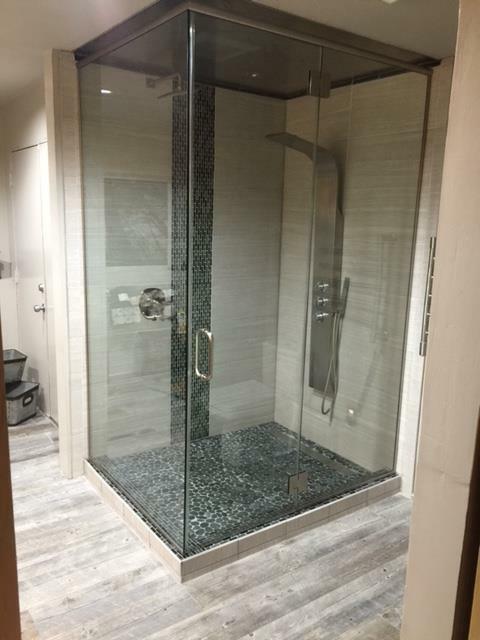 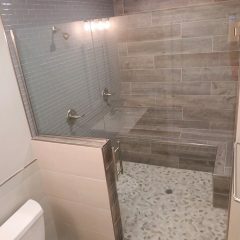 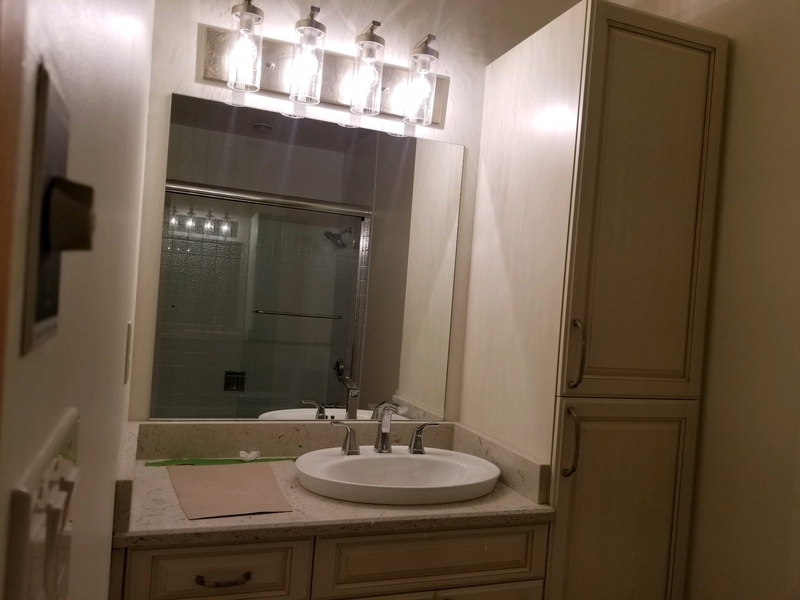 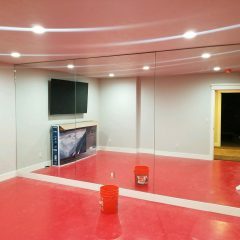 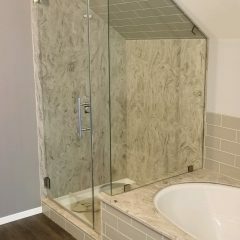 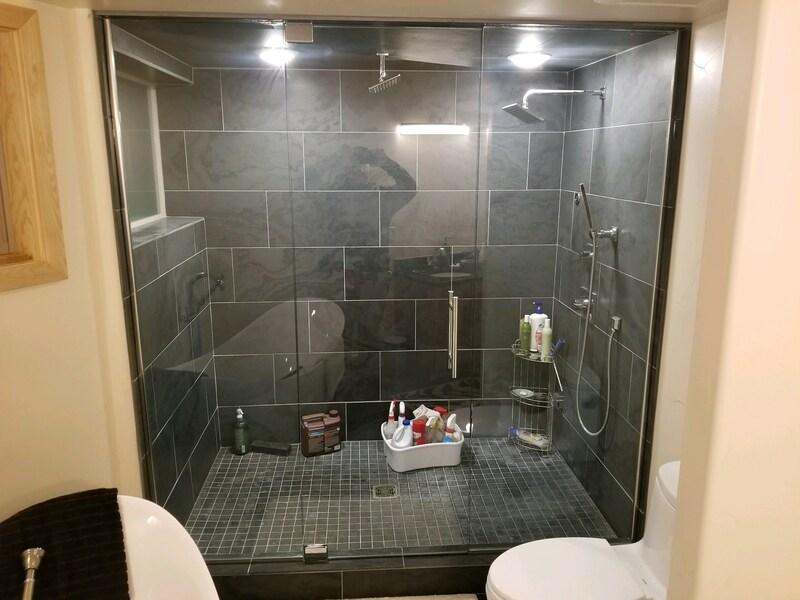 Alaskans have been trusting Replacement Glass with their shower door and mirror projects for over 47 years. 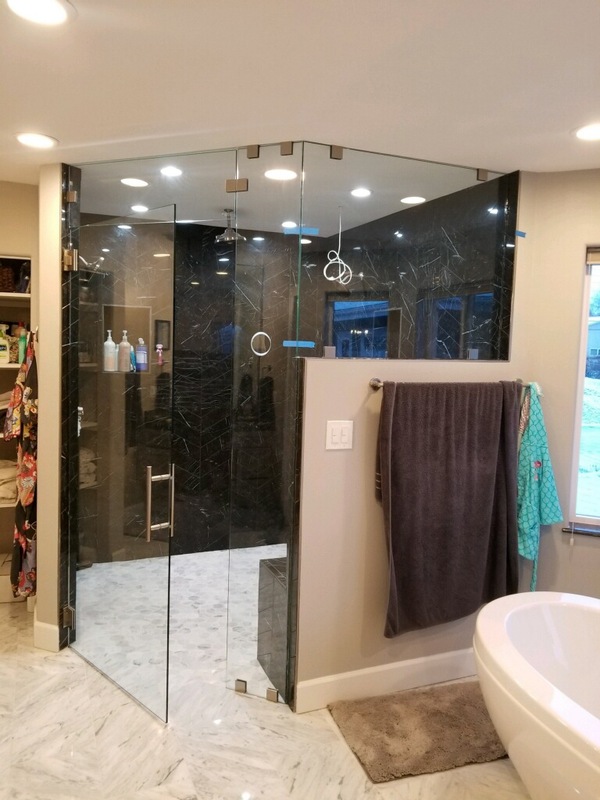 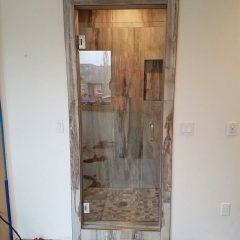 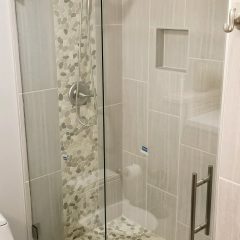 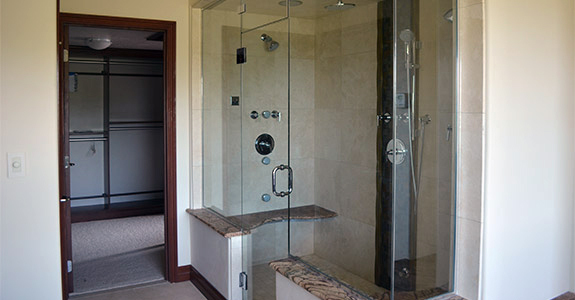 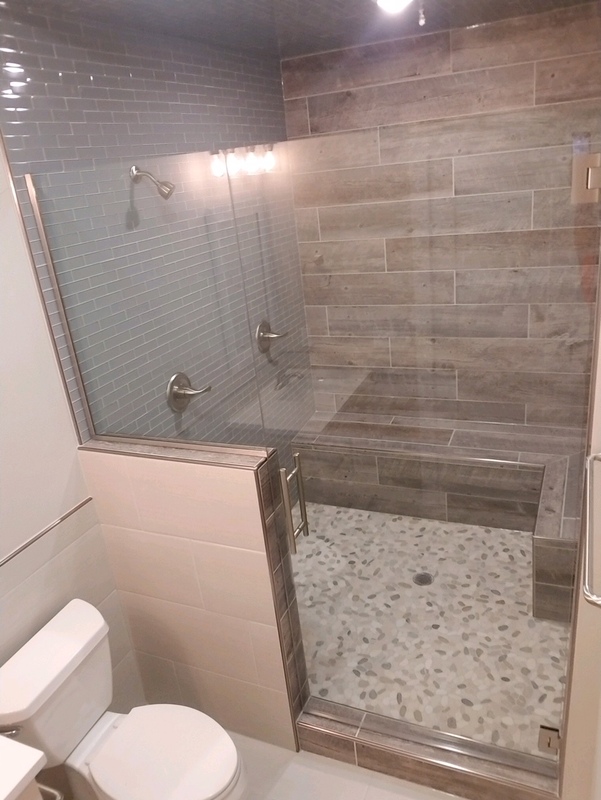 Alaska’s best service professionals, trained master installers, and quality products are all used to ensure our customers receive only the finest shower door experience. 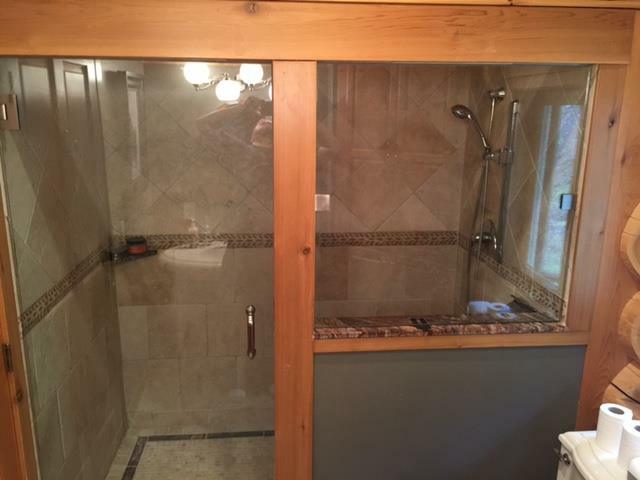 It’s important to realize that not all shower doors are created equally. 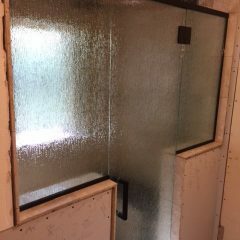 Many ‘kits’ don’t account for outages in the walls/openings resulting in reveals that aren’t uniform and doors that don’t swing correctly. 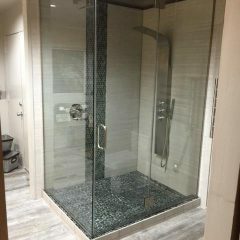 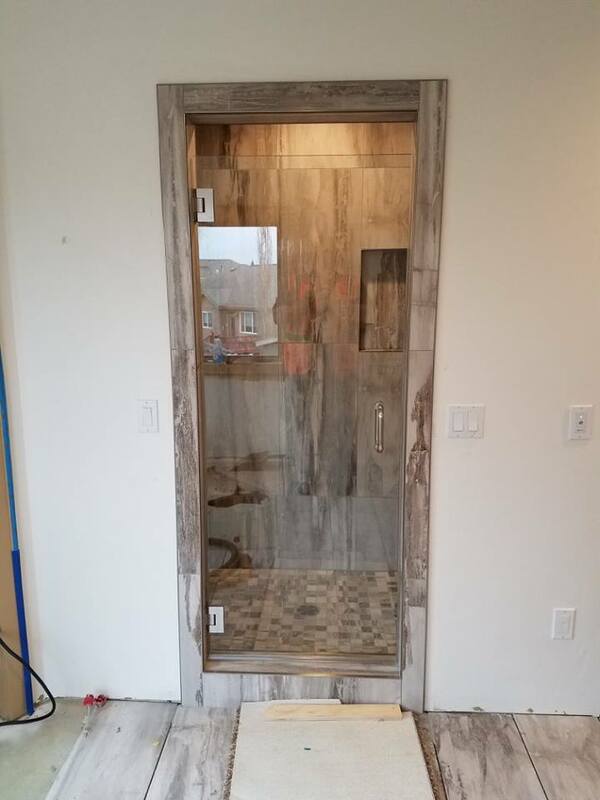 Using a company that knows and appreciates quality craftsmanship ensures that your shower door is installed correctly resulting in a lifetime of flawless operation. 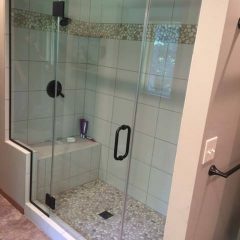 Also, be sure to ask us about ClearShield protection for your shower glass. 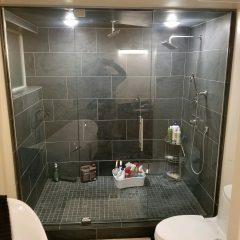 ClearShield resists limescale build-up and water spots, maintains your shower’s pristine appearance and makes your shower glass easier to clean and keep clean.